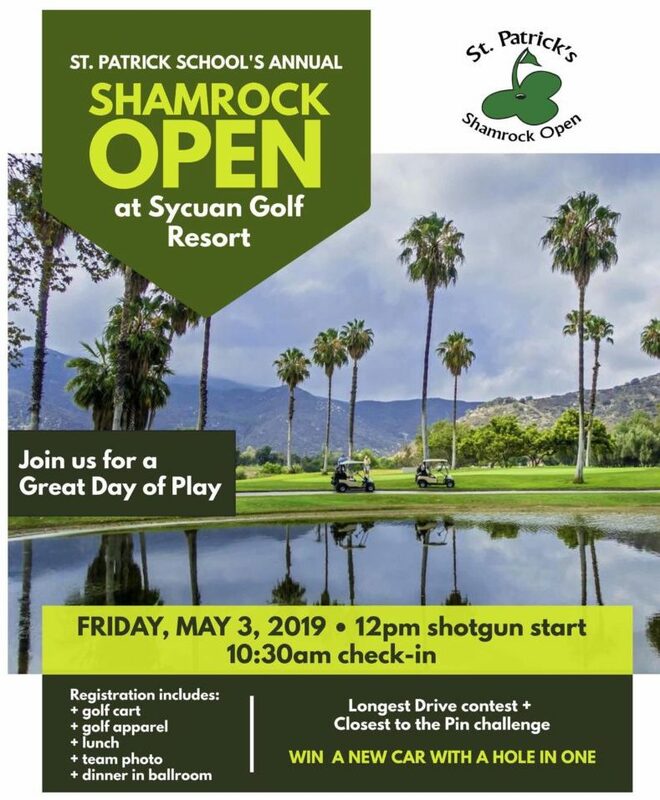 Sign Up for a Great Day of Play! 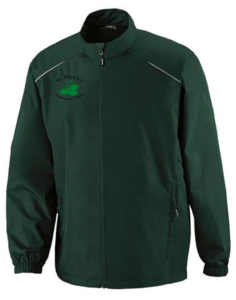 Becoming a sponsor for the Shamrock Open is a great way to support our great Catholic community. We have a solid network to get the word out including a website with an average monthly visit rate of 2,000, an email distribution of 1,200+, 700+ Facebook followers and a weekly newsletter to 175 families from preschool to 8th grade. All sponsorship includes tee and event signage, company logo or family name on website + social media. Sign up today to play and/or sponsor. Tee Sponsorship is $250. Our BEST DEAL saves you $25 when you pay for a players fee + a tee sponsorship for $400. Our Pot O’Gold Pack is $50 and includes 10 raffle tickets, 3 closest to the pin chances and 5 50/50 tickets – $5 savings and moves you through the registration line faster. Register below or click here for a downloadable form. 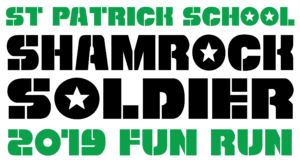 Our annual Shamrock Soldier FUN RUN will take place on Wednesday, April 17, 2019 at Morley Field in North Park. This is our annual FUN RUN to raise money for Wounded Warriors to participate in our Shamrock Open golf tournament. The Wounded Warrior soldiers learn to play golf as part of their rehabilitative process. Every year our goal is to sponsor 12 Wounded Warriors to play and we have achieved this goal for the last 7 years. Please consider sponsoring or donating to a student’s run below. Click here for a form and to find out more about this year’s FUN RUN.